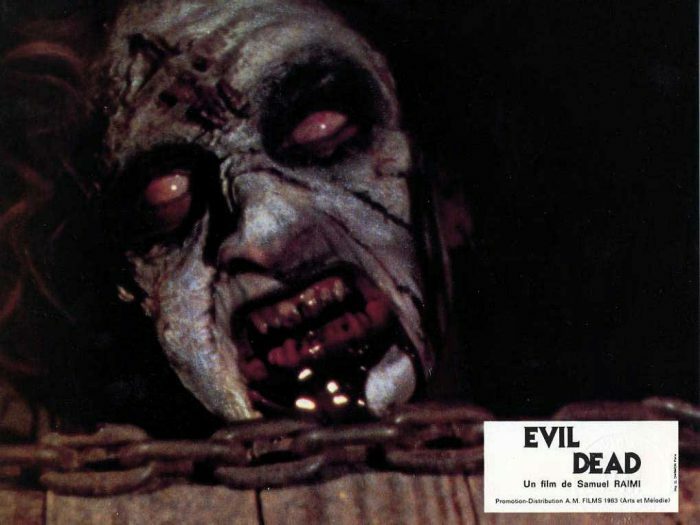 Evil dead is considered a cult horror movie due to its ability to reinvent the codes of horror movies that Halloween has imposed at the time of time of release and the lack of funds from investment. This film would also serve as a source of inspiration to many metal bands though not because of its story telling methods nor narrative development. The outdated gore and the fact that the movie is clearly trapped in its time make this a fun movie for most but apart from some interesting lore there isn’t much to see here.